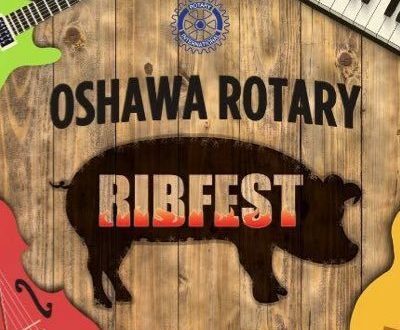 Come visit and support Simcoe Hall Settlement House at the 2018 Oshawa Rotary Ribfest! 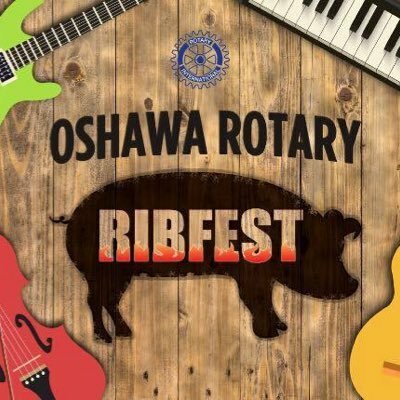 Please visit the “Events/Volunteers” tab on the home page of our website. A Shout Out For SCHOOL SUPPLIES!